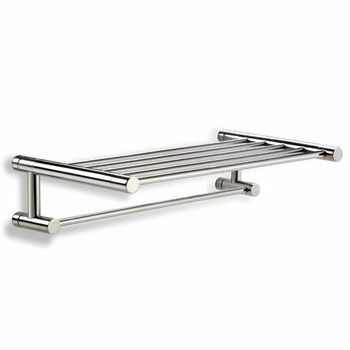 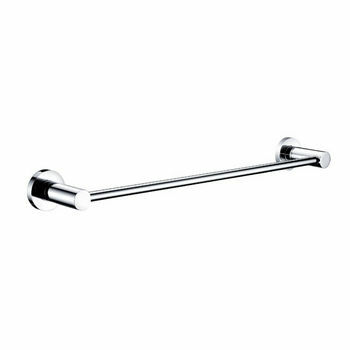 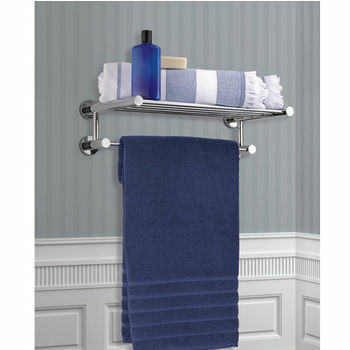 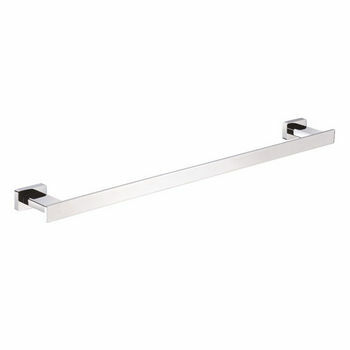 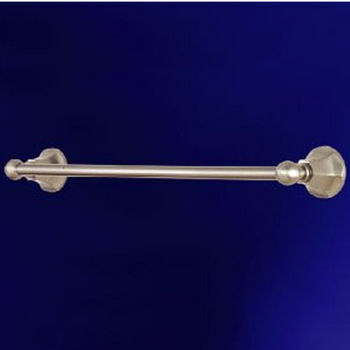 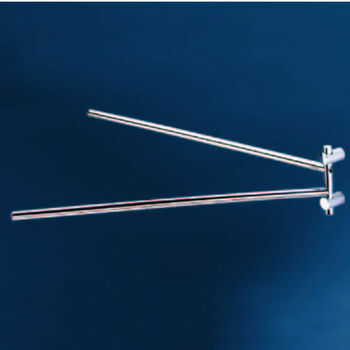 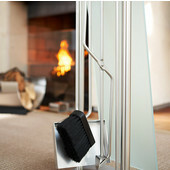 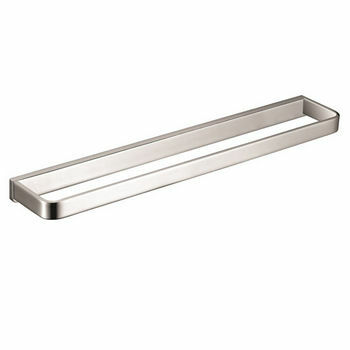 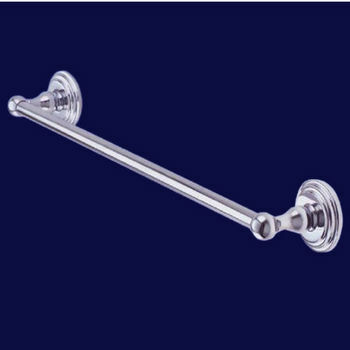 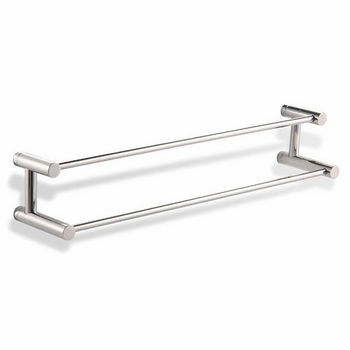 The Empire Towel Bars can modernize your bathroom instantly with without hurting your budget. 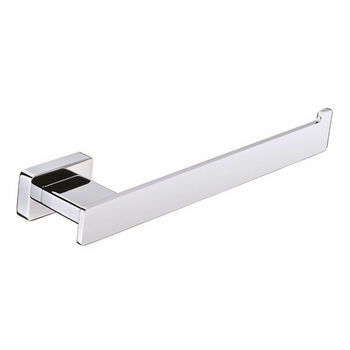 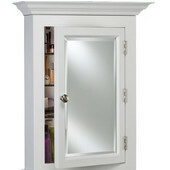 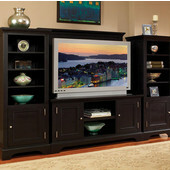 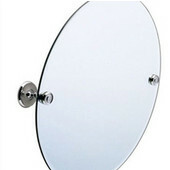 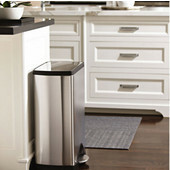 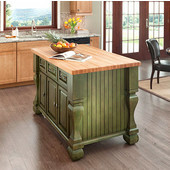 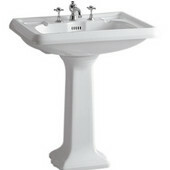 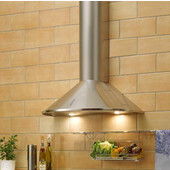 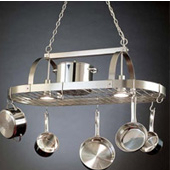 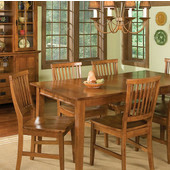 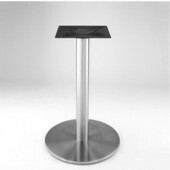 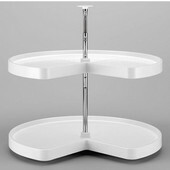 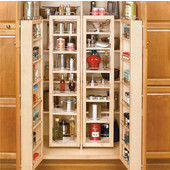 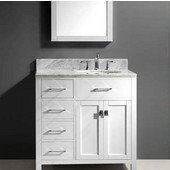 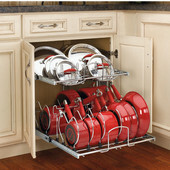 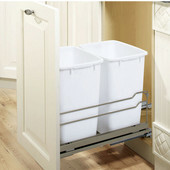 Available in much high quality finishes and sizes to accommodate your bathroom décor. 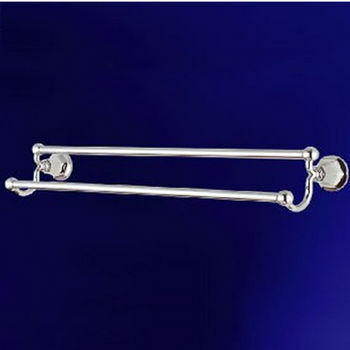 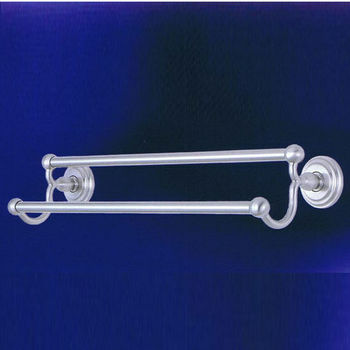 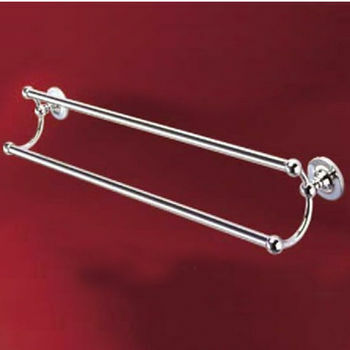 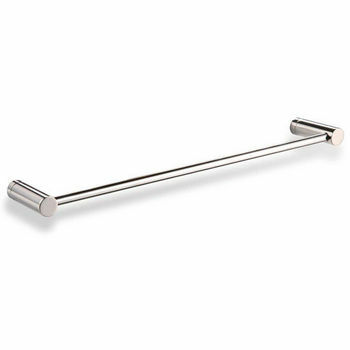 With different collections also available, these towel bars can coordinate with any bathroom design layout.